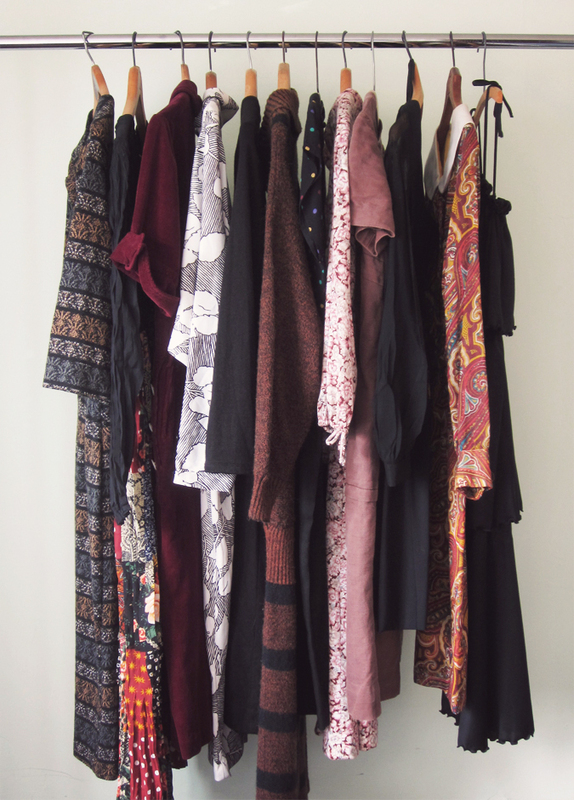 I've just updated the Etsy shop with a dozen autumn worthy dresses. All available now! I wish I could wear dresses during the Autumn in Canada. They look so nice. check this out. neato! lovely colours and tones for the upcoming season, don´t you think?